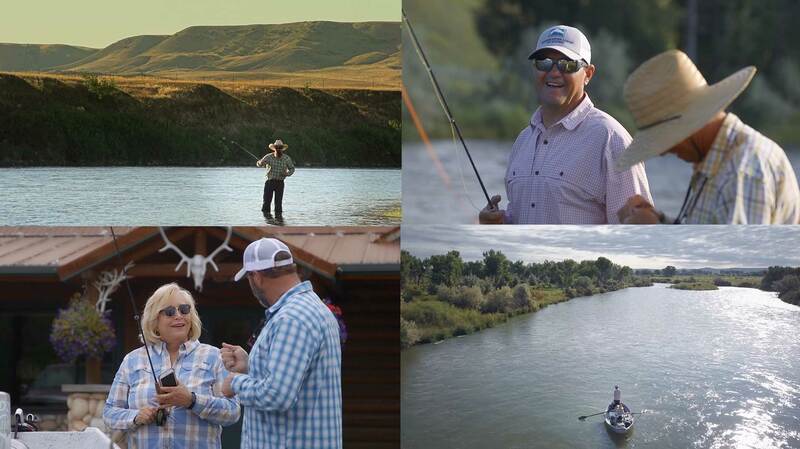 The Big Horn River Lodge is the premier fishing destination on the Big Horn River in Montana. 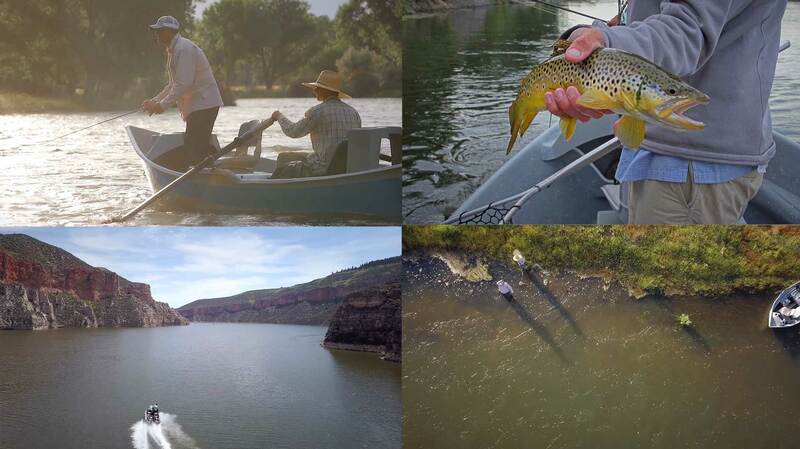 Considered a “bucket list” destination for those who love fly fishing for trout, Steve has helped the Lodge create both still images and video stories to tell the story of the world-class destination. Watch the entire series here.